ADR stands for Accord Europé,en Relatif au Transport International de Marchandises Dangereuses par Route'. That is a treaty for international transport of dangerous substances by road. Strict safety regulations apply for the loading and unloading of tank containers. These can vary per type of shipment, as set forth in the ADR. Staff at JGT are trained and certified for proper application of ADR regulations, both for domestic and international transport. Do you have waste products that need to be transported? If so, JGT is the right partner for you. Waste transport is subject to European regulations for the transport of waste (EVOA). That applies for the import and export of waste, or the transport of waste products through an EU member state. There are also rules for the transport of waste products outside of Europe. 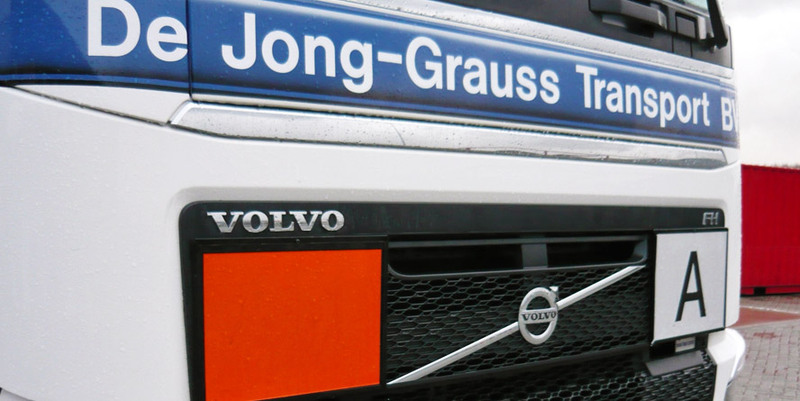 Germany has strict legislation concerning the transport of waste products and JGT is specifically specialized and allowed to transport waste materials for Germany and Belgium. Sister company Mastebroek Transport has the required licenses and personnel have had special training that qualify them to be allowed to transport waste materials throughout all of Europe.. Your transport will always be carried out safely and according to the proper guidelines.